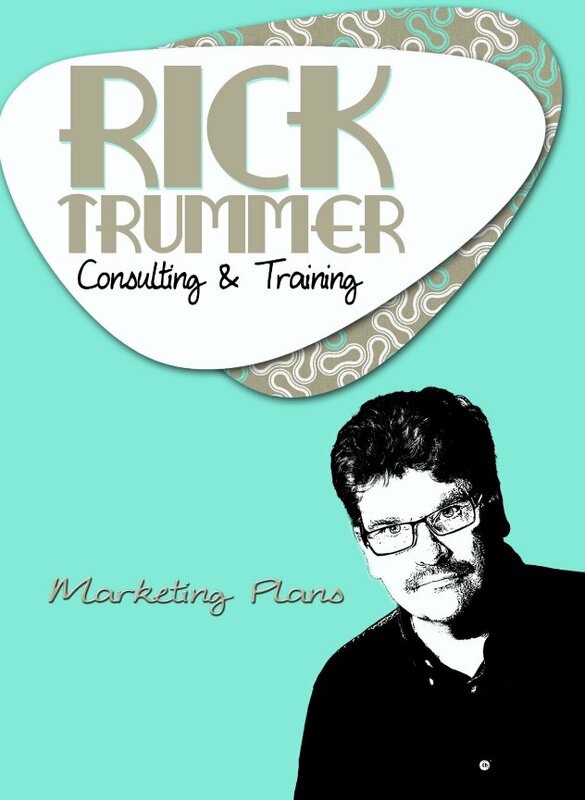 This download covers a lot of marketing plans to increase your bottom line. Many of the plans are fresh and creative plans that studio owners don't think of when setting up their studios. Included in the marketing plans are Insurance Agencies Promotions, Pet Promotional materials, Parade of Homes Promotional materials, Employee Appreciation programs, Fund-raisers, Fitness Centers and Generations Family marketing. Included with all of these promotions are letters of introduction, pre-designed marketing kits, gift certificates, informational cards, mail outs and much more. Everything you need to get started with a wide range of photographic venues.